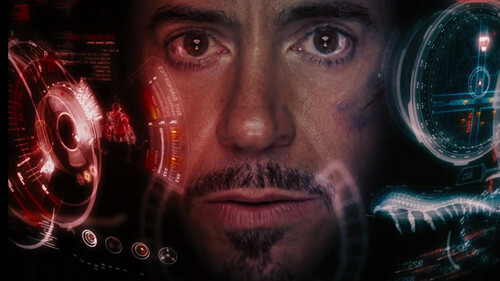 Tony Stark / Iron Man Scene. . HD Wallpaper and background images in the walang tiyak na layunin club tagged: random 3xz tony stark iron man the avengers 2012.